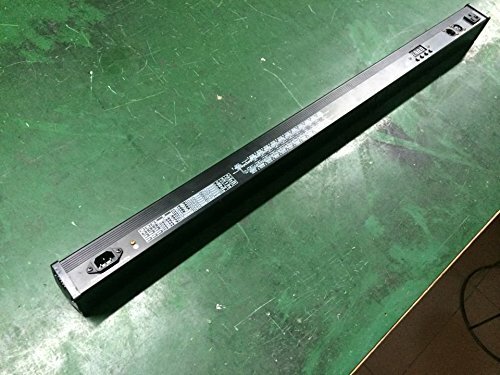 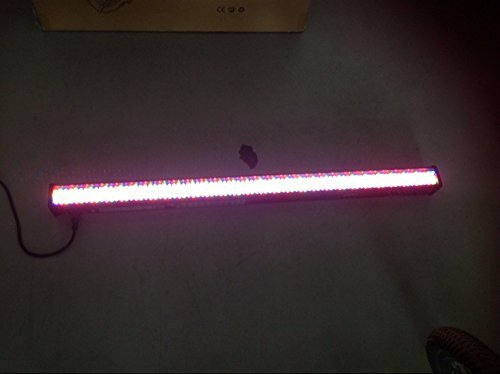 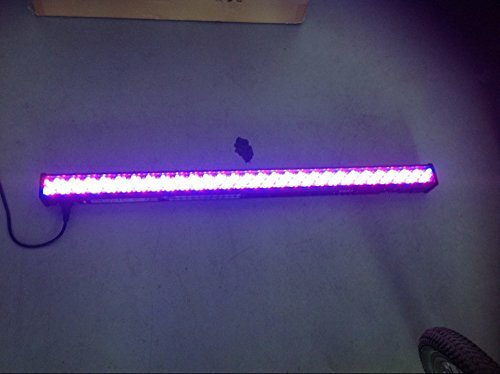 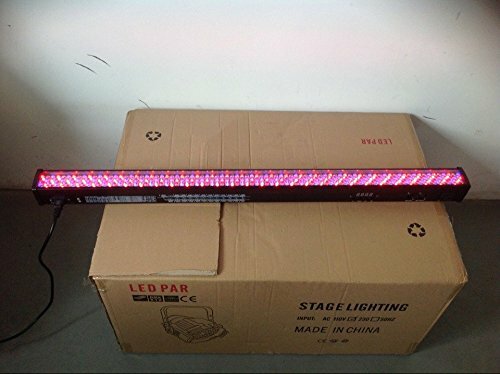 Description: Multi-purpose slimline RGB wash bar for use in clubs and discos, for stages and interior design, even for the home. 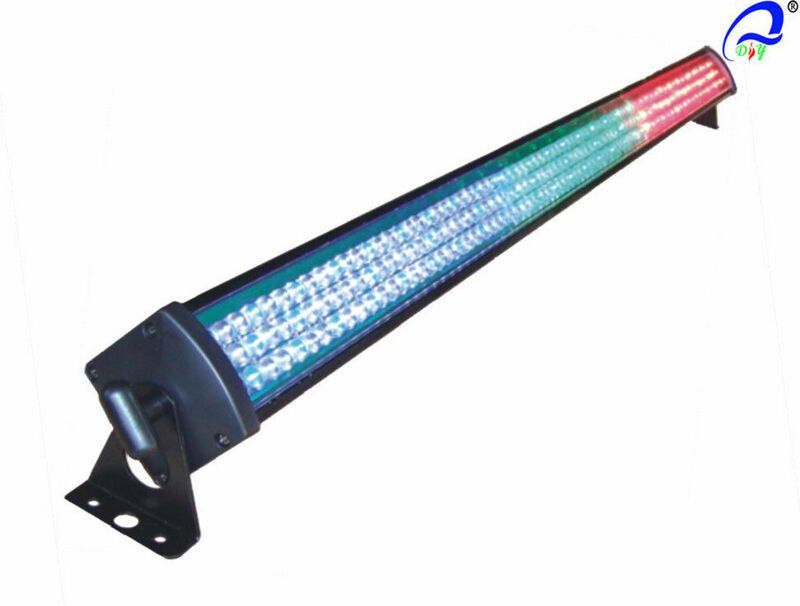 It is equipped with 252 durable, high-performance 10 mm LEDs in red, green and blue, which provide a brilliant, uniform illumination in the basic colours and any combinations with a defined beam angle of 30°. 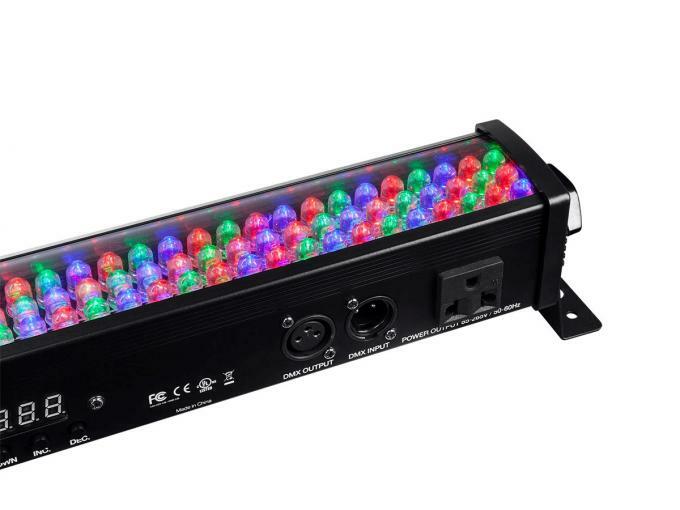 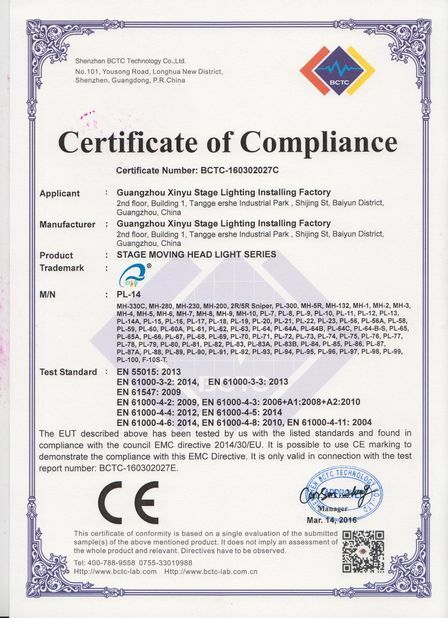 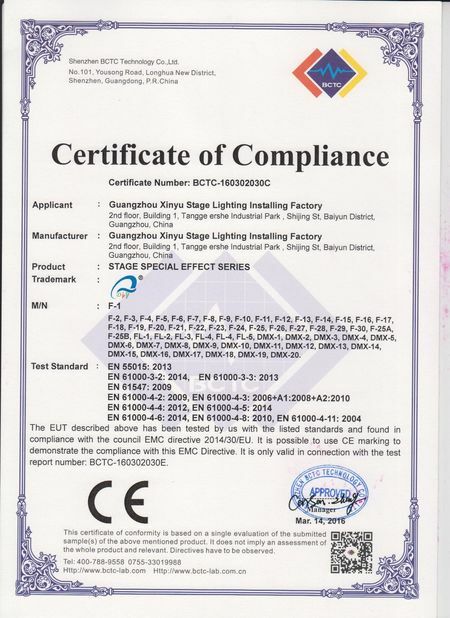 Lamp: 252PCS*10mm super brightness LEDS,R,G,B 3 colors.